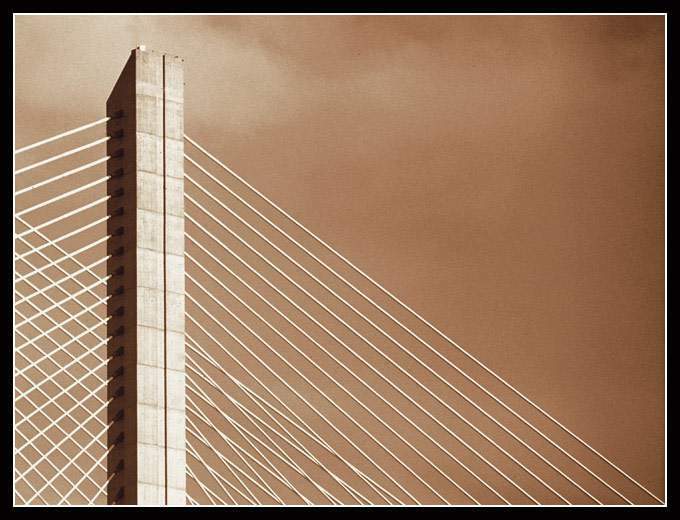 Vasco da Gama Bridge, April 2002. A very effective use of simple lines...simply beautiful! Wonderful composition and the colors you used are great. Very beautiful work, Fernando. Congrats!